Paul Slade Smith is a writer and actor based in Brooklyn, New York. His play Unnecessary Farce, winner of nine regional theatre awards, has had over 250 productions throughout the United States and in Canada, Great Britain, Australia, Switzerland, Iceland and Singapore. 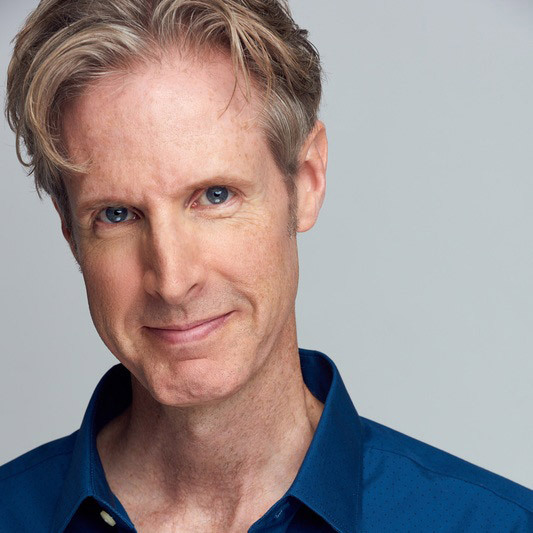 As an actor, Paul has appeared in the original Broadway casts of Finding Neverland, Charlie and the Chocolate Factory and the Lincoln Center revival of My Fair Lady. He has also been seen in the national tours of Wicked and The Phantom of the Opera, and at regional theatres including The Goodman, Steppenwolf, American Repertory Theatre and Chicago Shakespeare Theatre.